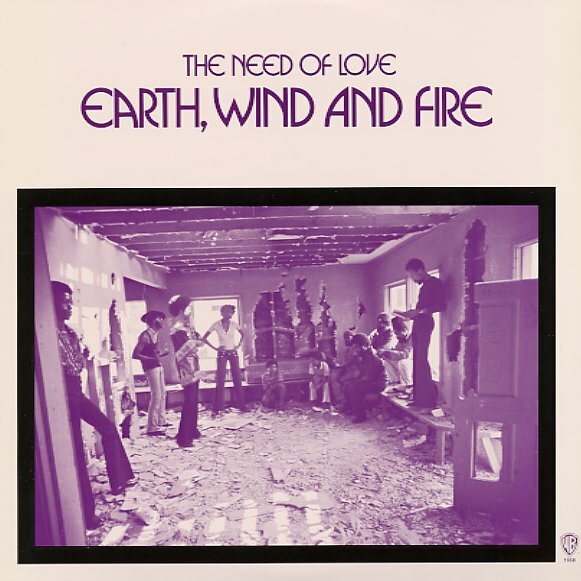 One of the two early Earth Wind & Fire LPs recorded for Warner – and the one that shows their amazing roots in the avant-garde jazz scene in Chicago! At the forefront, the record's a righteous soul album with an ensemble funk sound – but deeper in, there's a lot of jazz-based playing, and a number of moments that almost get "out" in the solos! Surely this one couldn't have been made without the spiritual advancements in jazz made by the AACM – and EWF couldn't have helped rubbing shoulders with those players, considering that they all often gigged together in the Chicago studio scene, and that they'd also shared some time together in groups like The Pharoahs and Phil Cohran's Artistic Heritage Ensemble. Titles include "Energy", "Beauty", and a nice remake of Donny Hathaway's "Everything is Everything". © 1996-2019, Dusty Groove, Inc.